A world of lies. A cell of terrorists. 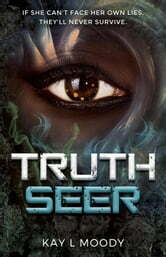 When her sister is taken hostage, only the power to see the truth can set both of them free. Egypt 2121. Imara thinks she has life all figured out. She sees emotions in color and knows when people are lying. But seeing the truth has made her cynical and afraid to trust others. She's haunted by the memories of her past and wants nothing more than to forget them forever. Abe is hopeful and reckless. He has no special power, but never lets that hold him back. He wants to make his mark on the world and save everyone he can along the way. When a terrorist faction appears and kidnaps a group of hostages, Imara and Abe are thrust into an adventure they aren't prepared to meet. With the lives of the hostages at stake, they'll do anything it takes to accomplish their goal. Even if it means digging up the past. Intrigue, adventure, and deadly catacombs all woven into a thrilling tale. 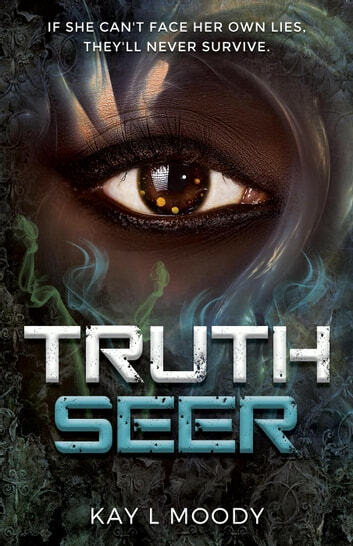 If you like futuristic settings and flawed heroes, you'll love the fascinating world of Truth Seer.